Google AdWords is making its final move away from Flash, and will soon only work in HTML5. The change is not immediate, as the company is now warning advertisers about its impending policy change. By this time tomorrow, Google will no longer be serving any advertisements in Flash. AdWords will stop accepting ads submitted in Flash format from 30 June this year, and will cease to display any Flash ads by 2 January 2017. There’s still a way to go before this new policy is in effect, but it is a necessary push to finally get rid of Flash in favour of the more secure and user friendly HTML5. 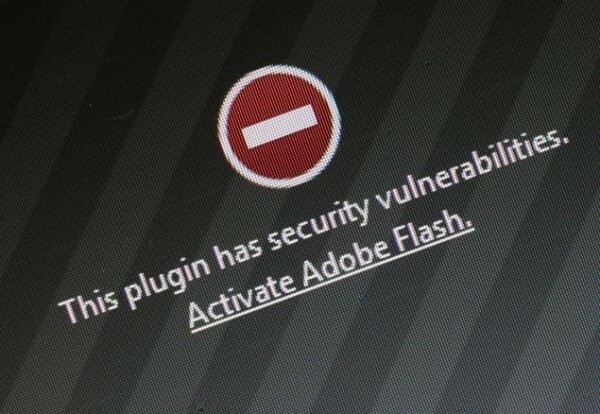 Flash has fallen out of favour over the last few years after multiple security issues cause users to distrust the format. Cyber attackers often use Flash based advertising shown on websites to execute attacks on unsuspecting users; an attack vector that removes the need to take control of the distributing website. It also makes it harder for the owners of the website to figure out where all the malware is coming from. While the move away from Flash is necessary, Google is not leaving its advertising customers out in the cold. 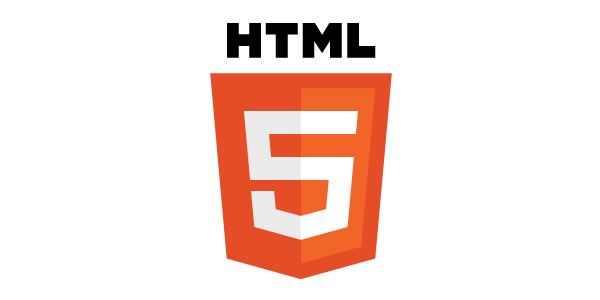 The company is also offering advice on what to do to convert ads to HTML5. To be fair, the suggests provided aren’t all that helpful; and mainly tell people to just rebuild their ads in HTML5 or host it on a third party server. Fortunately, there is still plenty of time for advertisers to sort things out. Most have already begun the move to HTML5, and it is likely that this is simply to get the stubborn few who are holding out to make the change.